Get the best dental care without breaking the bank! If your family is in need of dental care, but the cost of a dentist scares you – you’re not alone! 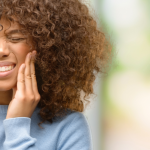 According to the Health Resources and Services Administration, approximately 108 million people in the United States don’t have dental insurance, and those that have dental insurance struggle to find affordable dental care. Oral health is important for your overall health, and seeing a dentist regularly is a must! 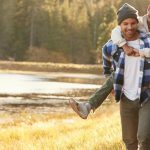 If you’ve been wondering how to find an affordable dentist for your family, here are a few ways you can save on quality dental care. Are Discounts Offered? – Call a dentist in your area and see if they can offer discounts to students. Some dentists may offer promotional rates or discounts to students. Even if you’re not a student it never hurts to contact a local dentist to see what, if any, discounts, coupons, lowered rates, or a sliding scale payment schedules they offer. NonProfits and Foundations – There are many nonprofits that offer free dental services care to the elderly, children, the disabled or other special groups. Local Low Cost Clinics – There are several federally-funded low cost dental clinics that can provide you with cleanings, crowns, and fillings. 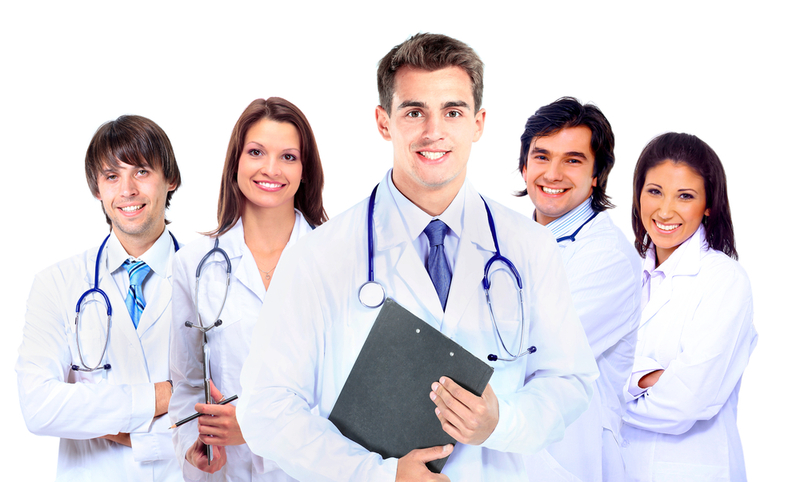 Other clinics might be able to offer you more extensive procedures. Be sure to call ahead of time to see what procedures they offer, and what payment options they offer. Since clinics are federally funded, you’ll need verification of your income to determine if you qualify. Group Buying Sites – Group buying sites occasionally offer coupons and deals with teeth cleaning, x-rays, and fillings. Group deal sites might be the option for you if you’re in need of basic dental care. 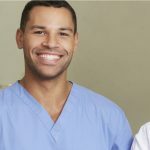 Dental Schools – If quality and affordability is what you need when it comes to your oral health, why not consider seeking out your local university or dental school? As the patient you get the best of both worlds. 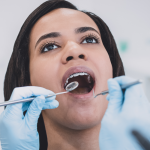 Receiving your dental care at a dental school gives you the benefit of affordable care while receiving quality care by supervised student doctors. Penn Dental Medicine is one dental school that provides comprehensive, patient-centered oral health care at an affordable cost to you. Penn Dental Medicine offers affordable general dentistry and other specialized care; such as, pediatric dentistry, orthodontics, oral medicine, endodontics, and so much more. So if you were wondering how to find an affordable dentist for your family, then become a patient of Penn Dental Medicine, where you’ll receive quality patient care at an affordable price.